Merced CA- El Pollo Loco #3424 located at 613 W Olive Ave, in Merced got an “unsatisfactory” score on their inspection that took place on November 30th, 2017. Merced County Department of Environmental Health uses a scale of 1 to 13 points to determine if a restaurant is in compliance (1-6=good, 7-13=satisfactory. 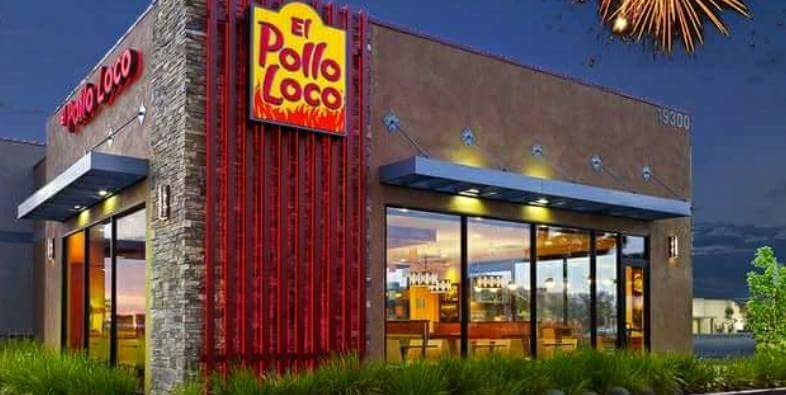 If a business gets over 13 it is listed as “unsatisfactory” El Pollo Loco is currently on the list for a reinspection after inspectors found previous violations that weren’t corrected since their last inspection there.